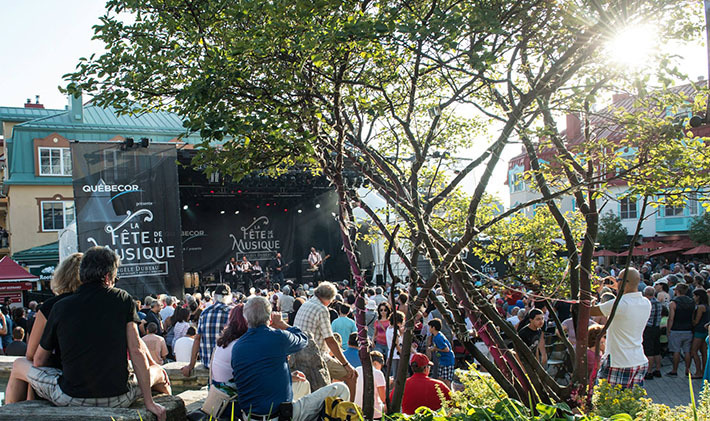 8 musical events to enjoy in Tremblant this summer! We’re now entering into summer mode! And who says summer in Tremblant says tons of great events! With so many types of festivals and events throughout the season, we’ve prepared a list of our events centered on music. From country, to Reggae, to R & B, there’s certainly something for everyone and every genre! Kiefer Sutherland will be coming to Tremblant for the Grill & Country event, presented by Tremblant Gourmand, on June 18. On stage at 9p.m., he will be performing a set list that includes cuts from his forthcoming Americana-tinged album, Down In A Hole, set for release this summer. This is a not-to-be missed free performance during his Quebec tour. Sutherland’s sound blends country with hints of famous bad boys Johnny Cash, Bob Seger and Kris Kristofferson. 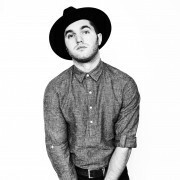 Opening the show, Roy, who is now embracing his new musical career, will be performing his enjoyable blend of pop, rock, indie and folk music. In addition to the festivities for the whole family going on throughout the day, Canada Day will be celebrated in great fashion this year with a musical show not to be missed! The folk-pop sounds of the Montreal-based The Franklin Electric, with Laurentian’s natives the Foreign Diplomats performing the first part, will liven up the Place Saint-Bernard for our country’s 149th birthday. A staple in Tremblant for the past 23 years, the Tremblant International Blues Festival is one of the largest musical events of its kind in the region. More than 100 concerts, mostly free, on several indoor and outdoor stages, will offer ten days of great blues. From its purest roots to its influence on R&B, soul, funk, country, folk and rock, a more varied program than ever will be presented in an intimate setting, so you can get up close and personal with the artists. Monday through Thursdays, every week from July 18 to September 1, there will be intimate evening concerts at the Place Deslauriers. With a first performance from 5:30 p.m. to 6:15 p.m. and a second from 6:30 p.m. to 7:30 p.m., a dozen local artists will make you enjoy a variety of musical styles in the natural amphitheater and the enchanting scenery of the Promenade Deslauriers. Details on tremblant.ca. A tribute to top artists will be performed in a festive string of free outdoor shows, at the Place Saint-Bernard. Ten days of themed concerts spotlighting assorted musical styles and genres, there is always something for everyone. Last year we saw everything from Reggae to UK Pop Hits to disco fever! Check out tremblant.ca for the complete schedule. R & B song writer and performer from Montreal, Shaharah brilliantly mixes modern pop to classic R & B with her ‘girl next door’ style. She will charm Tremblant from the St. Bernard stage on Friday August 5 at 8:30 p.m.
Patrick Lehman, recently nominated for a Juno award for best “Soul / R & B” recording of the year, will play the music he says he created to awaken our spirits and make us dance as if no one were watching! 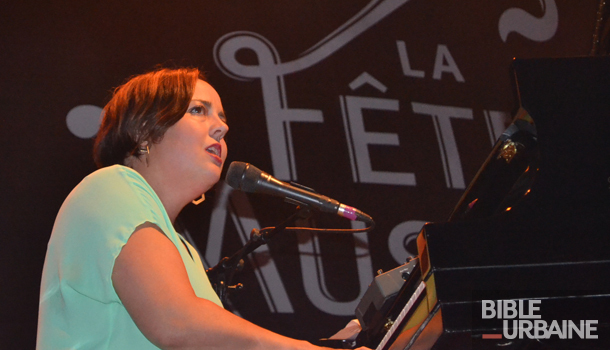 He will take the stage on Saturday August 6 at 8:30 p.m.
Place Saint-Bernard will vibrate to the sound of the powerful and ethereal voice of Ariane Moffatt, who will present her new electro-pop album at 10p.m. on Saturday August 27th. This free outdoor show will offer a combination of dream pop, trip hop and dubstep. A fun, fresh addition to our musical lineup this summer! Under the artistic direction of Angèle Dubeau, this unique event will take you on a most festive musical getaway; one that unites diverse music ranging from classical, to jazz, to world music and much more. This rich and distinctive program features renowned artists and musical virtuosos ready to be discovered. More than 30 free concerts will be performed on the stages of the Tremblant pedestrian village, as well as in the Old Tremblant Village and Centre-Ville areas of Mont-Tremblant. Take part in a festive and lively atmosphere in Tremblant this summer! 20 selfies to take in Tremblant this summer!